« First Berwick Blockwatch Meeting of 2016 a Success! 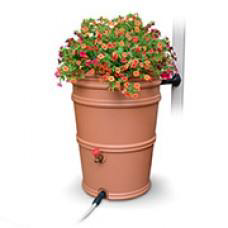 Are you looking for a rain barrel, compost bin or native plants and trees to spruce up your yard? GreenSpot Backyards has you covered. Beginning April 1st GreenSpot members will be eligible for a $50 rebate on a compost bin, rain barrel or native plants and up to $100 rebate on trees (subject to address verification and specific criteria). Take an easy on-line quiz or attend a workshop hosted by Franklin Soil and Water. To register or find out more information visit www.GreenSpotBackyards.org.